 Please note this shirt is not part of the 2019 Moonlight Run Participant Race Package nor is it included in your entry fee. Orders can be shipped to your address or picked up at the store every 2nd Tuesday of each month. This web store will close January 31, 2019. These custom orders are produced based on your selections. Incorrect size orders cannot be exchanged. newdog inc provides a 30 day quality guarantee for all products and imprinting from the invoice date of an order. If there are quality issues please email photos of the issues to us which we will review prior to contacting you(info@newdog.ca). Product quality issues are limited to damages to the product or the imprint on receipt of order. Wash all shirts inside out to preserve the silk screen print. For any quantity discrepancies with what is delivered and what has been invoiced please contact our office (800-563-4073). Our shipments are counted three times prior to leaving our warehouse and we retain paper copies of all counts for a minimum of 2 months. Our liability is limited to the value of our products and services. Cancellation or changes to orders once are subject to all costs incurred. For sizing or any questions call 800-563-4073 and ask for Bernie.